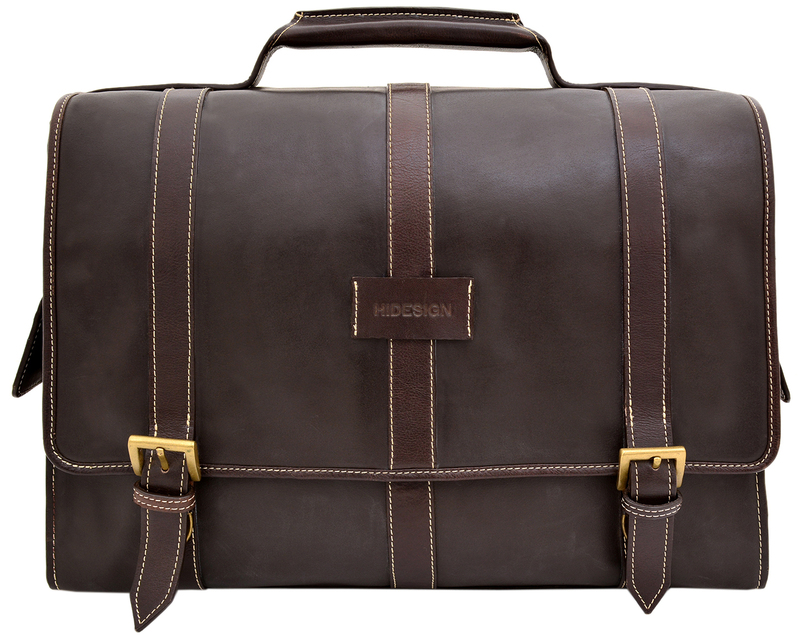 One of India’s leading luxury leather brands, Hidesign celebrates 35 years of existence this year. The company needs no introduction – its full-grain leather goods (without any buffing or sanding to hide imperfections, and tanning with natural seeds and barks) have a dedicated and growing following. Started as a two-man workshop in 1978, it has turned into a company of 3000 people, who continue to maintain the hallmarks of the brand, all over the world. More than anything, the history of Hidesign has been defined by a rebellion against uniformity. Reminiscing about his initial days, Kapur says “Hidesign’s earliest bags were a small range, which were a pure expression of our values and what we loved best – adventure, travel, clean design, wonderful materials that felt good and a non-conformity that was stamped throughout the collection. As we have grown, with large collections and teams of marketing and design professionals, who I call my my brand ‘maintainers’, we still look back at our icon bags with great love as being the purest Hidesign bags.” It’s no surprise, then, that these bags had to be a part of their 35th anniversary celebrations. 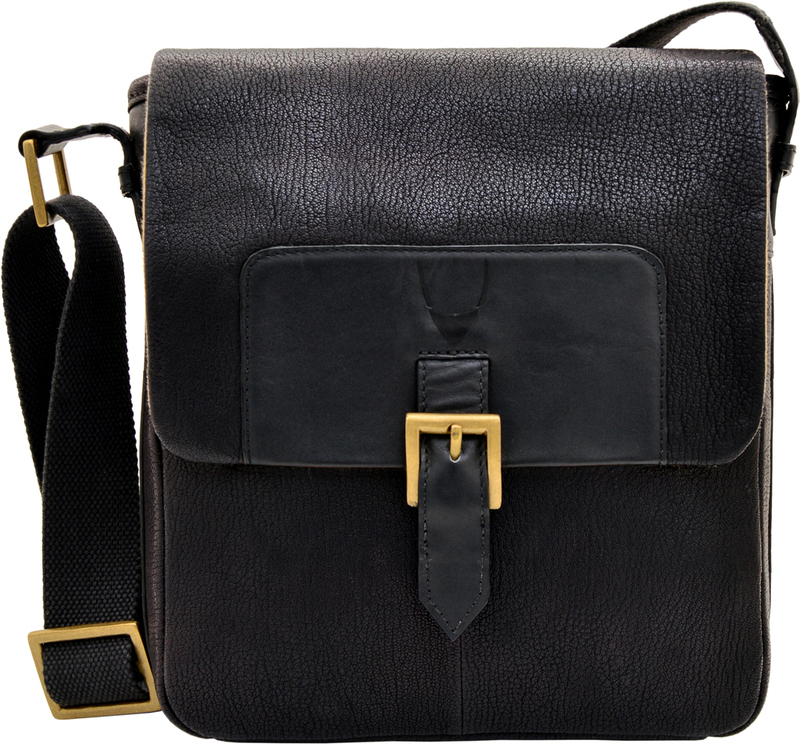 The collection boasts of 11 classic bags, among them doctor bags, briefcases, satchels and duffels. The adventure and romance of travel is a major inspiration for Hidesign, and the same spirit is captured in these Icon bags. 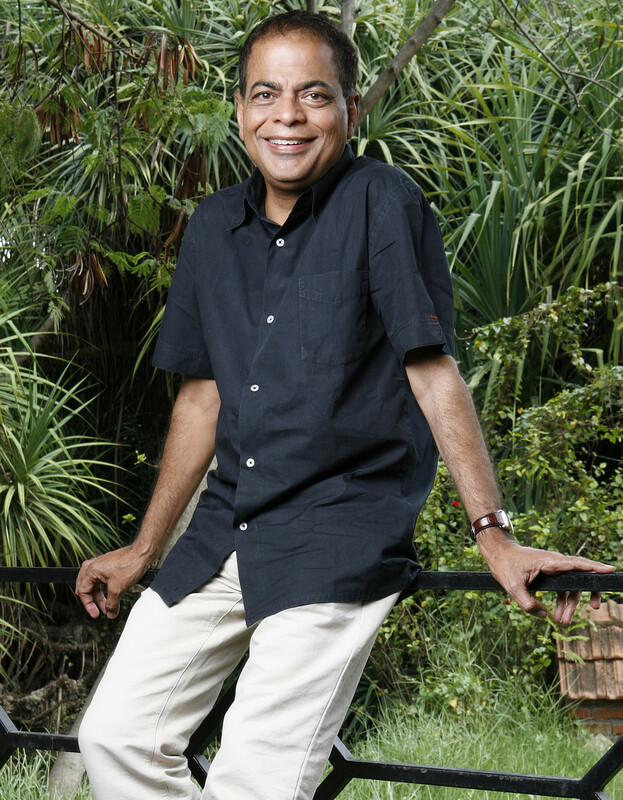 Kapur looks forward to even more growth, and helping nature in his own way. For him, the concern for ecology is an ongoing search for better, healthier ways to live and work, and he believes in it and making it a core value. Leather Sorting: World class leather is brought in to hand craft every bag that is produced in the Hidesign factory. What sets the leather in these bags apart is that it is vegetable tanned, instead of being chrome tanned like a lot of other leather brands. Handcrafting: Every bit of leather used in a bag is hand cut by skilled workers in the Hidesign factory. They are provided sheets with shapes and sizes by the designers, to make sure that not a single piece of leather goes to waste. Skiving: In order to make sure that the twists in a bag do not overlap each other or are not thick around the edges, every edge and end of the leather is skived into a thin line, which makes it easier to join and construct a bag. Buckles: Only solid brass buckles are used for Hidesign products, each piece having been individually sand cast and hand polished, reflecting old saddlery traditions. Fittings that are not produced in their foundry are imported from suppliers all over the world. Apart from celebrating the brand’s 35th birthday, Hidesign also looks forward to their October Autumn/Winter collection. Fabian Lintott, a Hidesign designer based in London, has designed this collection, which consists of bags that are rugged and slightly beaten. 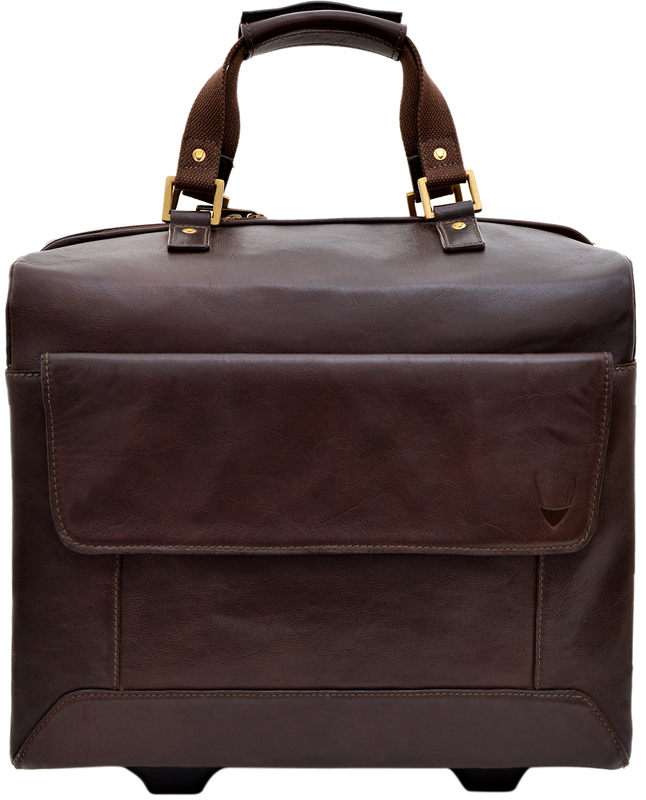 Lintott sought inspiration from the old industrial world – factories, heavy machinery and old tool bags. “I love these industrial landscapes, the details found in heavy machinery and old utility tool bags” says the designer. Branzi is a beautiful work wear collection made using our soho leather which gives the range a smooth slick look. Breuer is travel collection that features twin grab handles. 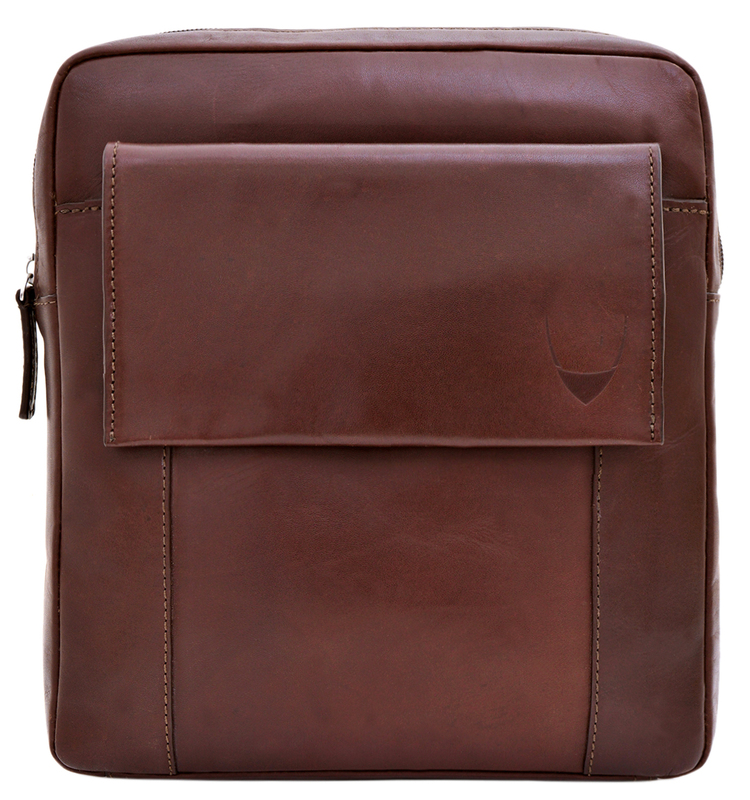 Droog uses newest leather Sahara that has an interesting waxy finish. The triple strap look was inspired by old tool bags from the 50/60s. It features a pin detail which was inspired by the idea of lynch pins in heavy machinery. The idea that the machine’s function is only possible because of this pin. If it fails the machine fails. This range plays with this pin idea in the handles and straps. Bertoia uses Siberia leather and soft casual constructions to create a rugged, slightly beaten look that has a great patina which would be a great addition to you casual day wear.